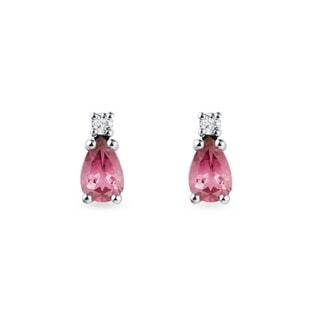 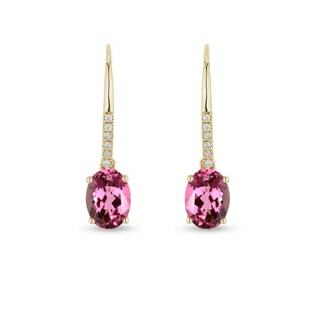 Romantic, rosy tourmaline earrings are sure to bring a lovely blush to your loved one’s cheek. 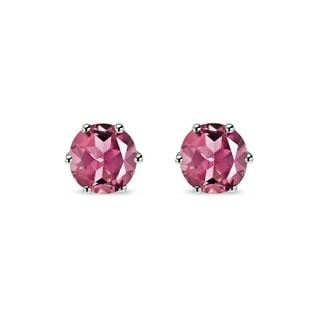 Very similar to pink rubies, tourmalines are what gave the Russian crown jewels their opulent, mesmerizing glow. 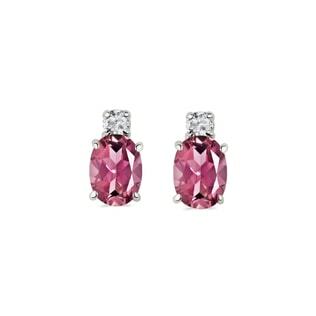 Choose a pair of gorgeous tourmalines nestled into halos of sparkling diamonds to give your sweetheart a gift fit for a queen, too! 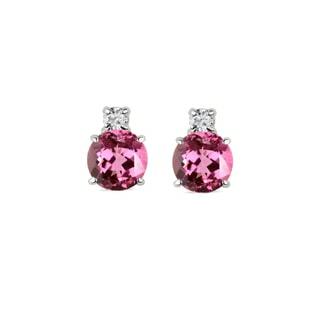 With a wide range of white, yellow, and rose gold settings, you’re sure to find the perfect pair to take her breath away.